Photos by Hailey Blog: I paid the money...now I have to do it. 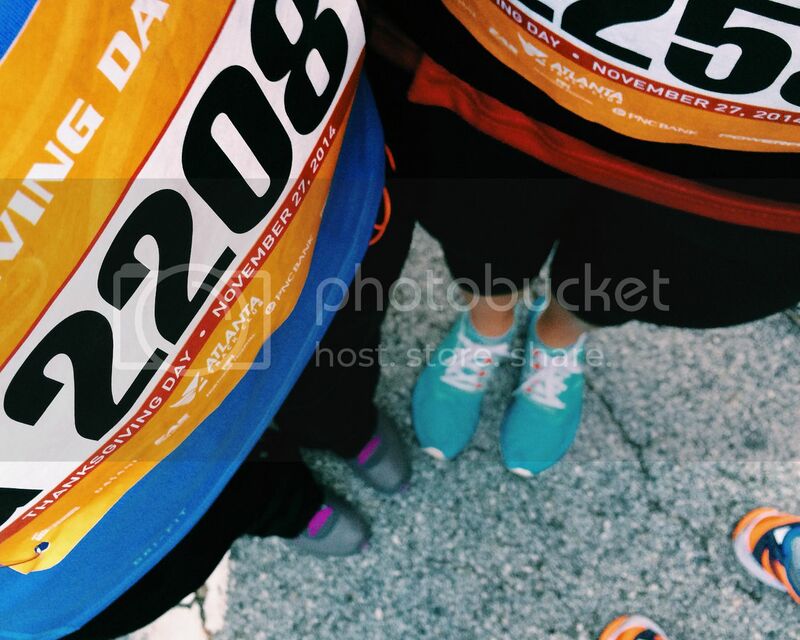 Remember that one time my New Year's goal was to run a 10k race? That was almost three years ago and it never happened. I was never ready for it and the 5ks were quite long enough for this non-runner. 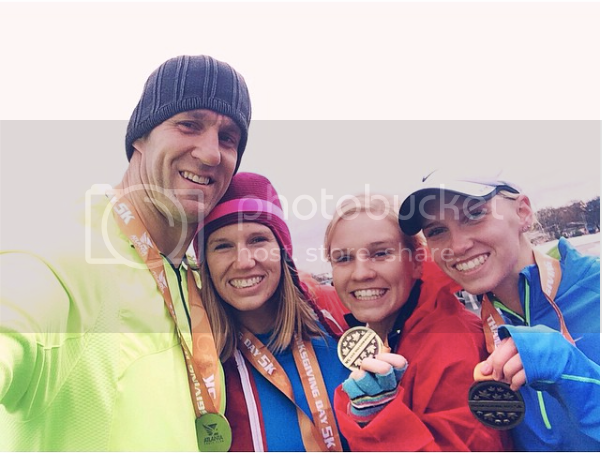 Last week I was group texting with my sisters and brother-in-law about signing up for our traditional thanksgiving race. We had decided to do the one in Marietta instead of Atlanta this year. 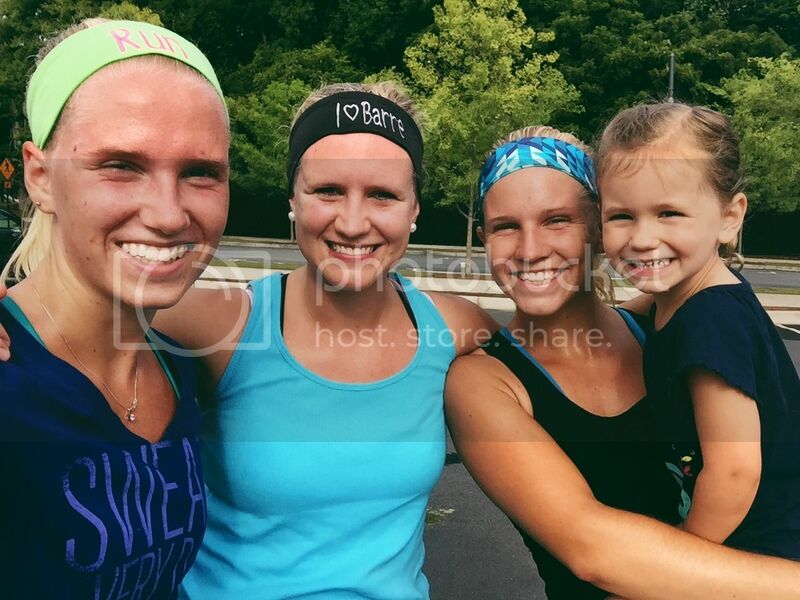 Of course Tiff said, "I think Marietta has the 10k too, which I'd be up for doing!" Here's my chance. I'm running a race that day anyway, and if my sister is doing it, maybe I should just give it a try. At this point I have only been running once a week. 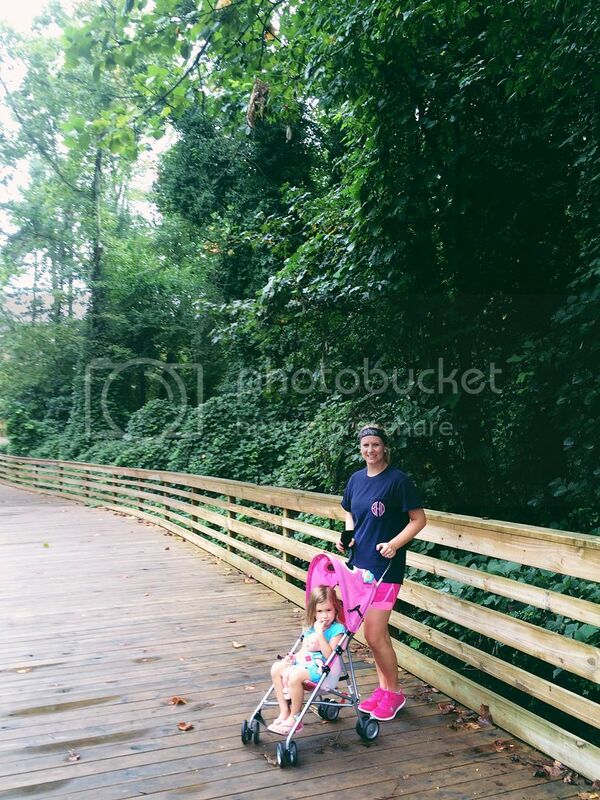 My sister Brittany and I meet up every Wednesday morning to run the Greenprints Trail in downtown Woodstock. That's only 3 miles once a week. Time to up my game. Saturday I went to use the treadmill and go for a quick run since it was raining. I started out with 3 miles and still felt good so I kept going. I decided to see if I could make it to 6, and I did! Of course that had me all excited and motivated so I went and signed up for the 10k. Hey, all of you locals...come join us! Our Wednesday runs are quite the party (especially because we get coffee afterwards) and the Thanksgiving race is the best way to kickstart the holiday to make you nice and hungry for all of the food coming. Well, this is my first time leaving a comment! I've been following you for a while now, love your photos and what you do with your blog. I'm a runner myself, I just ran my first 1/2 marathon back in the spring. It was a huge accomplishment for me:D I'd saying have a running buddy was the best, listening to vocal music motivated me more then plain instrumental. As for upping your milage and trying to have better endurance, the best thing I did was a follow a plan. I found mine free on pintrest! It had you start off with 2 short runs during the week and one long on Saturday. The milage got bigger each week by 1 -2 miles on the big runs, and the short runs soon became longer too.